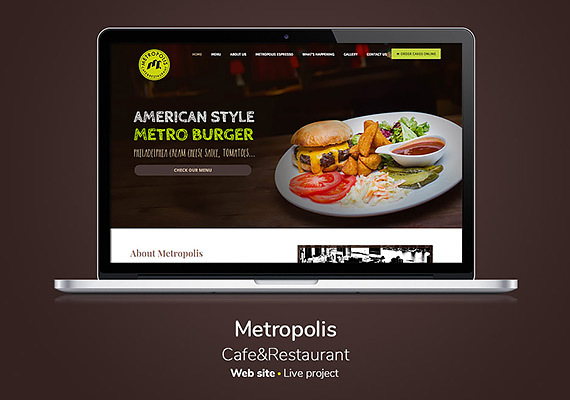 What is it that makes BetaTelStudio Ltd. different over all the other web development agencies in the world? 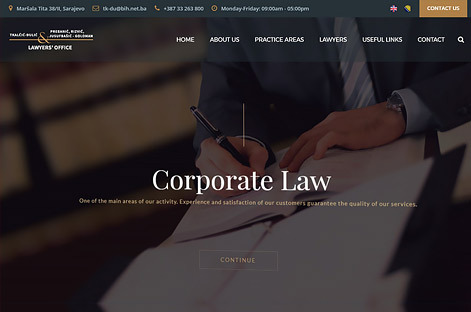 We enjoy our clients’ success. 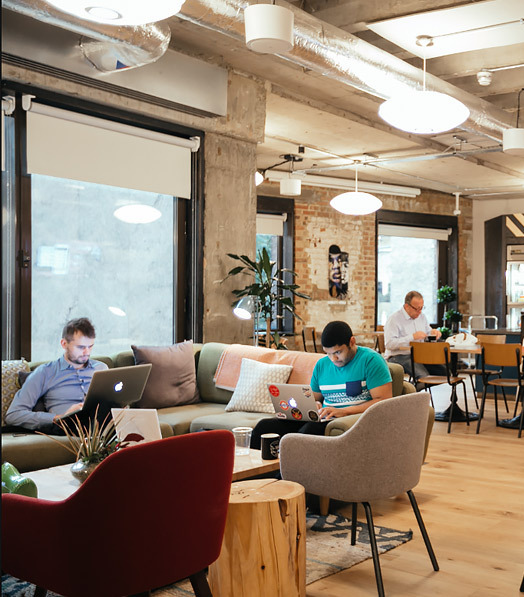 Our clients stated that the main reason they remain loyal and come back to work with us again is our personalised approach and the value we place on each project. 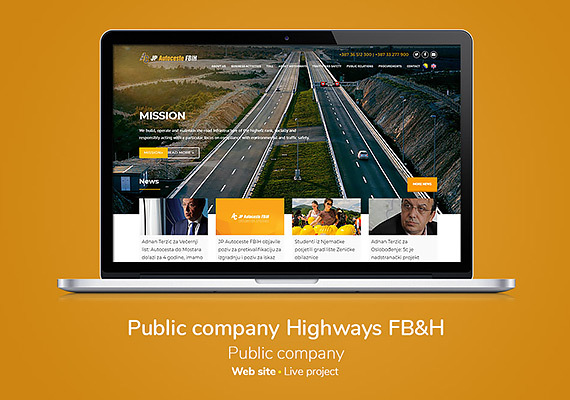 Our projects win awards and participate in world’s leading exhibitions, we are published in the world known magazines and websites. 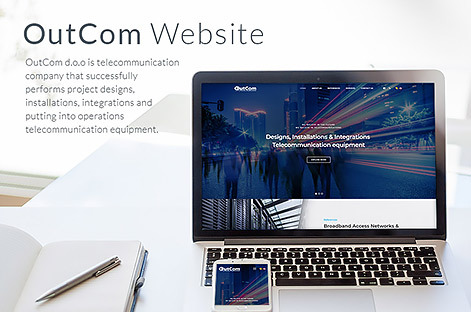 Our core expertise is developing web-based software (web applications), and we pride ourselves on delivering results which surpass all expectations. 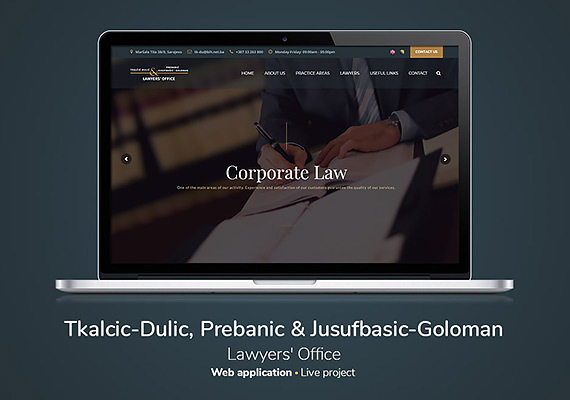 We are professional, productive and reliable. 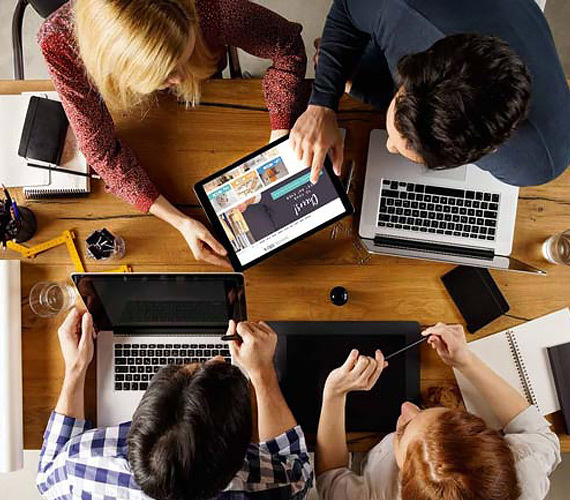 We deal with projects ranging greatly in their scope, audience and goals, but they all share one thing in common: our guarantee of top-quality services. 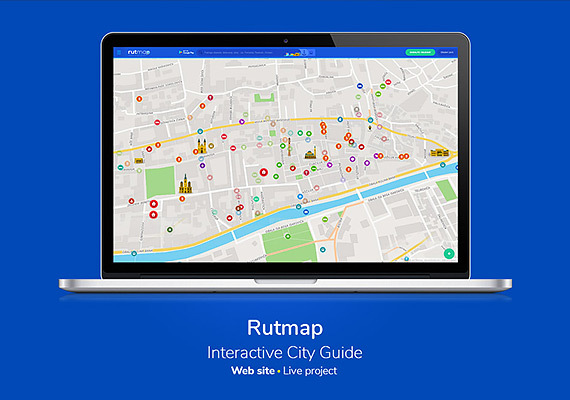 Rutmap enables you to create exquisite maps with street view solution for your sites, apps and/or internal platforms. 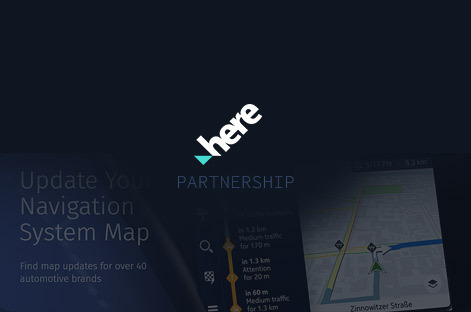 Location intelligence can open new growth possibilities for your business, and we make it possible. 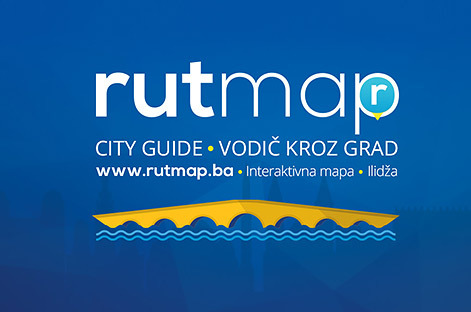 The Rutmap vehicle "Rutmobil" was introduced today, where the team will give media statements to get the public familiar with all the activities and novelties for map users. 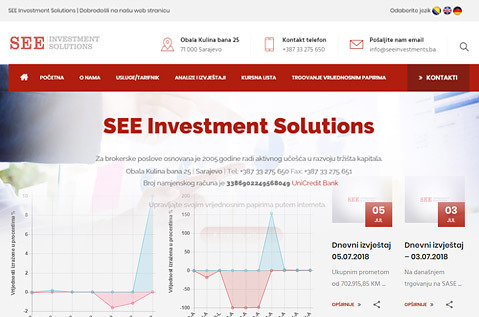 SEE Investment Solutions Ltd. for brokerage is a member of the Sarajevo Stock Exchange, established in 2005. 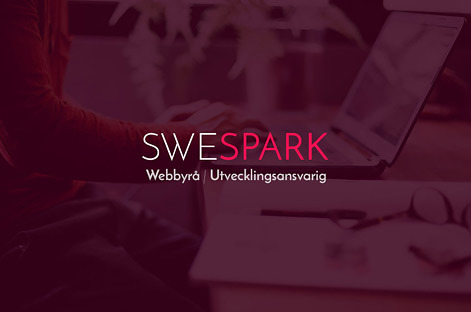 After positive experiences and completed projects for the Swedish market, we decided to open our branch in Stockholm. 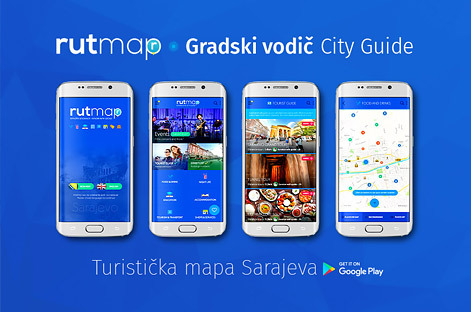 Sarajevo’s most popular virtual map is going to show street-level views of the city via a Mapillary integration. 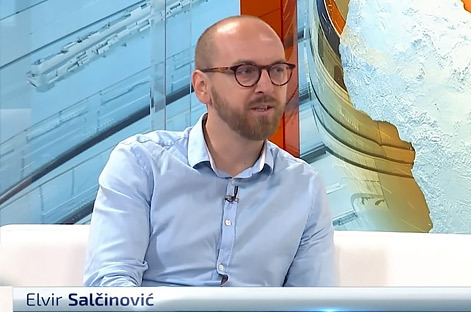 The new solution brings a number of improvements that, according to BetaTelStudio’s CEO, Elvira Salčinović, enable end users to simplify application management and make it easier to stay in Sarajevo. 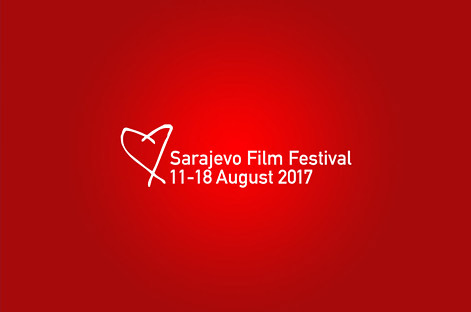 We are proud to announce that the Rutmap map has become the official map of the Sarajevo Film Festival. 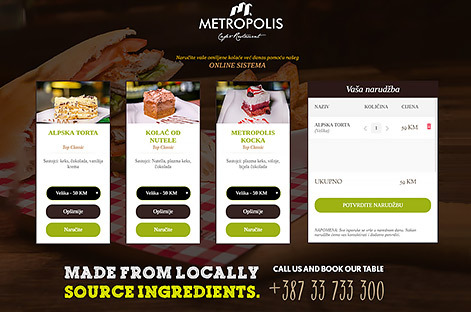 METROPOLIS – ORDER AND PAYMENT – A PIECE OF CAKE! 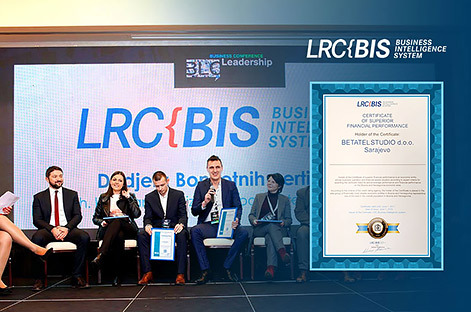 Certificate of High Creditworthiness in 2016 to BetaTelStudio Ltd.
BetaTelStudio is ranked among top Bosnian companies with high credit score and high level of reliability issued based on financial reports’ analysis and other economic factors. 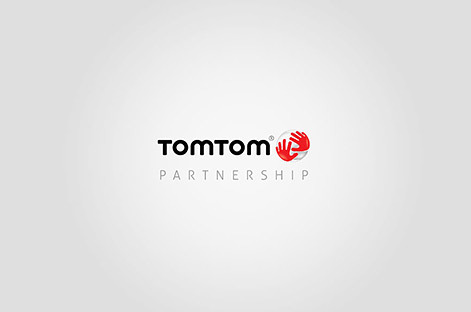 Rutmap, which is itself an ideal tool for presenting economic potential and tourist attractions, will provide all its customers (POI) with the TomTom navigation map and all the other products of this company. 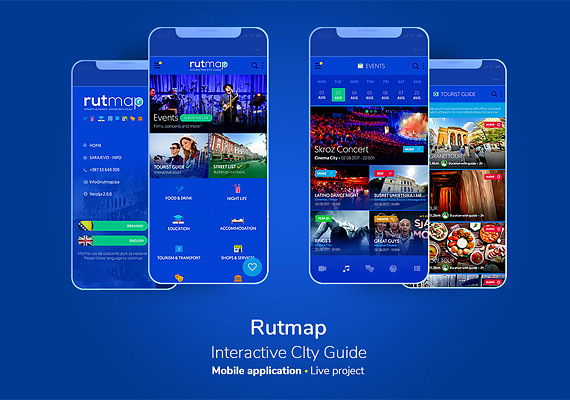 The “Rutmap” project represents an interactive tourist map or a city guide with virtual street view, facilities and information on tourist attractions that allows you to move around the city with a virtual display of facilities 360º. 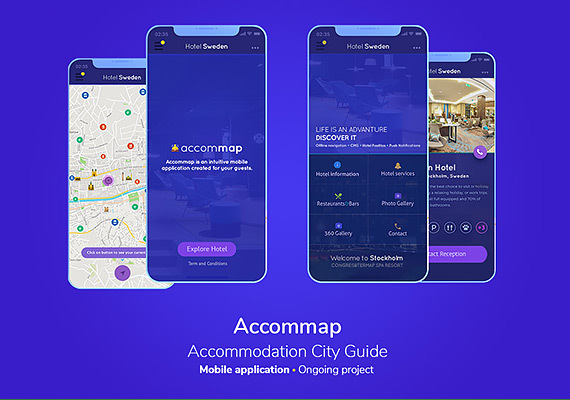 Rutmap, which is itself an ideal tool for presenting economic potential and tourist attractions, will provide all its customers (POIs) with the Here Maps navigation map and all the other products of this company. 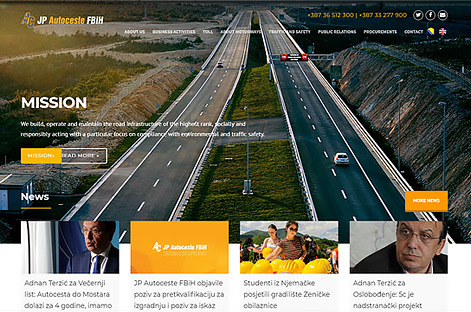 Ilidza Municipality recognized Rutmap’s potential and decided to support 360° virtual and informative presentation of Ilidza” says Salcinovic. 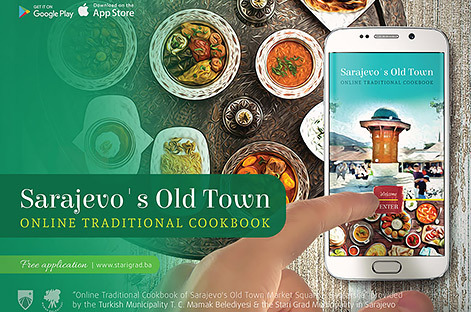 “Online Traditional Cookbook of Sarajevo’s Old Town Market Square – Bascarsija” is a new smartphone application for Android and iPhone featuring traditional cuisine and recipes as well as traditional restaurants in the old part of Sarajevo. Let’s have a chat or call! 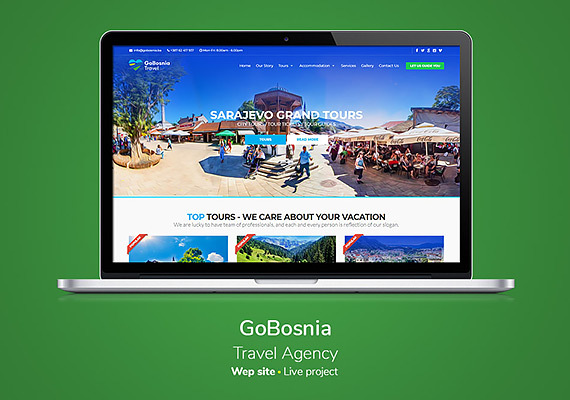 Our friendly team will be happy to hear your questions or requests and try to help you. We don’t have any open position, but we are always interested to find new motivated people who want to grow with us and develop themselves. If you think you can add to our team, do not hesitate to contact us.